I have joined the new Quilt-along with Quilting Gallery, this one is called Delightful Stars. 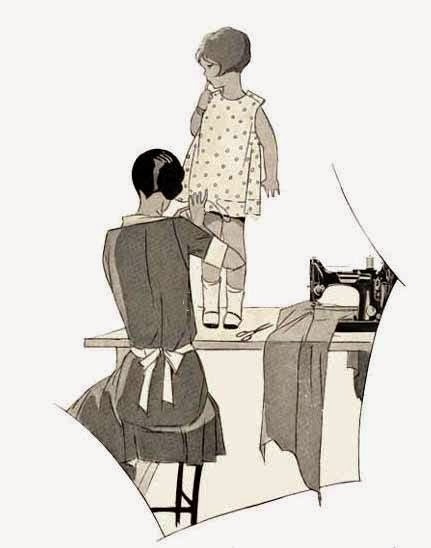 This time it is a paid quilt-along and each week we will receive a new block pattern. I found this ruler to be very easy to use and the resulting HST's and FG were perfect! 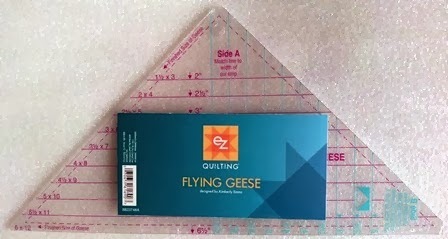 This ruler cuts both shapes so it would be wonderful to take to retreats and sewing days away from home. I still need to perfect my piecing skills on Flying Geese units but I am getting better with each one I make. I sewed along with Bonnie Hunter late last year, on the Celtic Solstice quilt. Mine is almost together - I only made a wall hanging size as I must admit I didn't enjoy working with such tiny pieces and units. If you read my Facebook page, you will know I've been working on a Zoo quilt. Well, it's all together and ready to be machine quilted. The animals were cut with my Go Cutter, the die is called Go-Zoo Animals. Love your projects, Henny!! The zoo quilt is adorable beyond words. Bonnie's Celtic Soltice will be perfect as a wallhanging. 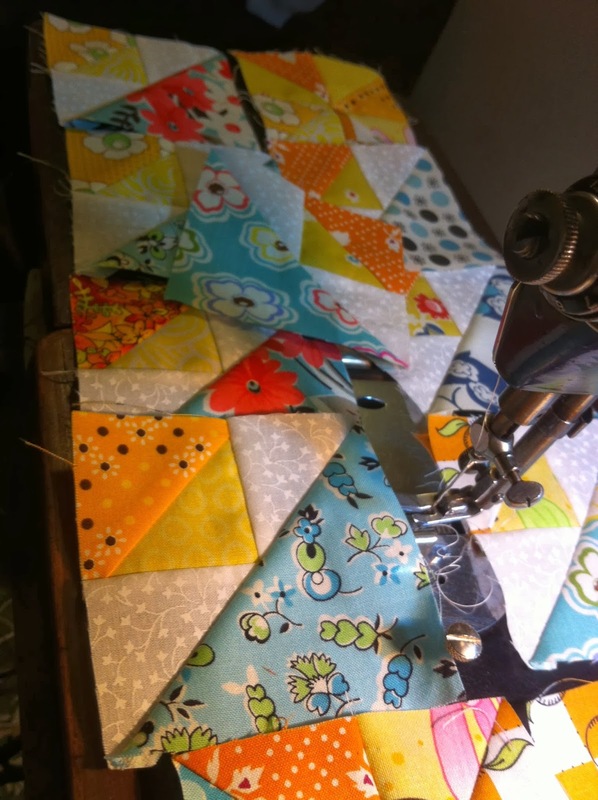 Your fabric choices for the Delightful Stars block are perfect! The flying geese units are perfect! You'll be a pro in no time! The zoo quilt is sooo cute! I also like your star block. It is amazing how great tools make the task so easy. Love your first star block! I decided to sit out for this QAL since I still have to finish quilting the last one and have some other pressing projects to get done. I'll look forward to seeing how yours comes together. Helen....that zoo quilt is soooo cute!!!!! Love it!!! Hi, Helen, do you ever stop? I love the zoo quilt. I'm looking for the right background fabric for the QA, I'm not very sure of using white, I'd like to use a black one but not plain black, maybe tone on tone. Love your Zoo quilt Helen, you busy little bee! !